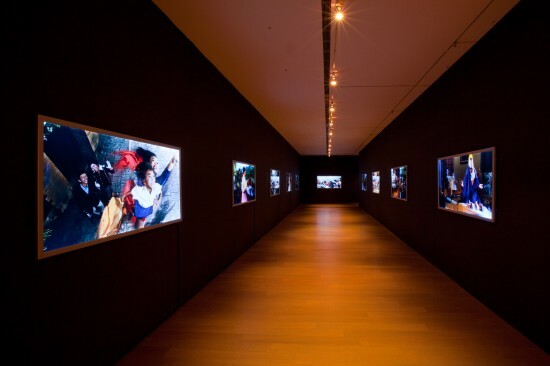 Installation view of the mixed-media and video work RE:Looking (2002) at Eslite Gallery, Taipei, in the exhibition “Days of Our Lives: Selected Works 1998-2010.” All images: Courtesy Wong Hoy Cheong. 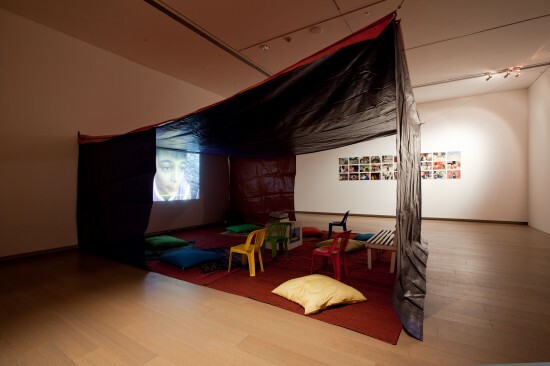 Top: Installation view of Aman Sulukule, Canim Sulukule / Oh Sulukule, Darling Sulukule (2007), video, 13 min 52 sec, with mixed-media elements. Bottom: Detail of above. 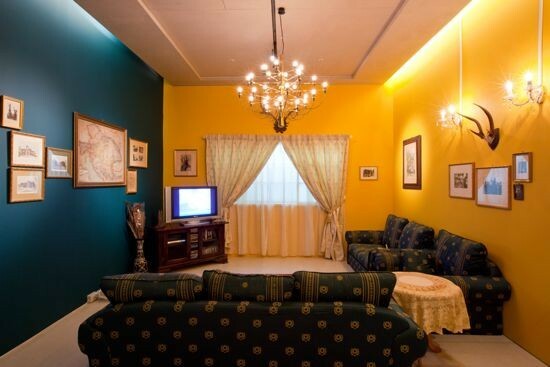 Both: As installed at Eslite Gallery, Taipei, 2010-11. 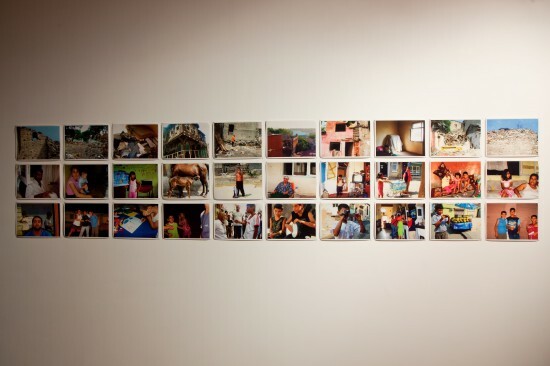 Installation view of the photographic lightbox series “Maid in Malaysia” (2008) at Eslite Gallery, Taipei, 2010-11.